For the first time in 31 years, an American won the Boston Marathon. That’s him up there — Meb Keflezighi. 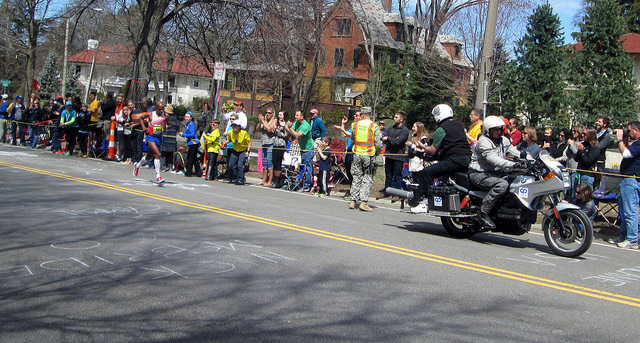 With a final time of 2 hours, 8 minutes, and 37 seconds, Meb became the first person to finish the 2014 Boston Marathon, and the first complete Boston Marathon since 2012, as last year’s event was interrupted by explosives that detonated near the finish line. While Keflezighi didn’t race in that contest, he was in the stands as a spectator. “When the bomb exploded, every day since I’ve wanted to come back and win it. I wanted to win it for the people of Boston. It’s beyond words. The laurel wreath, the trophy,” Keflezighi told USA Today, referencing the Boston Red Sox’s touching memorial after they won the World Series. “I’m blessed to be an American and God Bless America and Boston on this special day, Patriots Day. I could not think of a better day than for it to happen.” But there’s more to Meb Keflezighi than winning the 2014 Boston Marathon. This may come as no surprise to you even if you’ve never paid the slightest bit of attention to running or runners, but many of the world’s fastest people discover their innate speed and ability early on. Keflezighi, who moved to the United States as a refugee in 1987 at the age of 12, ran track in middle school, high school, and college. 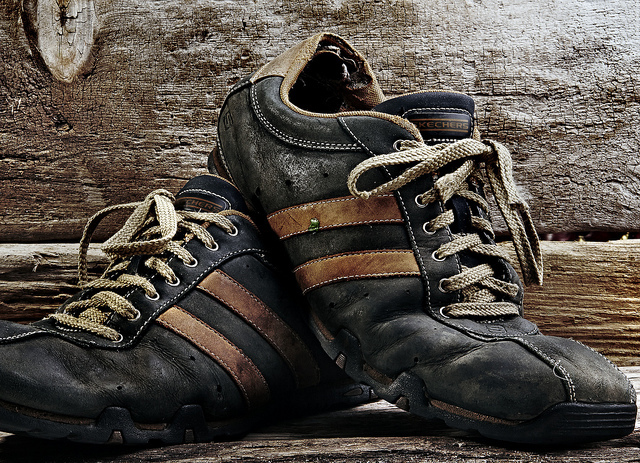 Competing at a national level, Meb caught the attention of Nike, but parted ways with the company in 2011 when Sketchers swooped in and signed him. While this is the first time he’s won the Boston Marathon and only the fifth time someone who wasn’t from Kenya has snagged the first place since 1991, Keflezighi’s been racing in long distance races since 2001 when he won his first USA Cross Country race, and he finished 2nd in the 2004 Summer Olympics as a marathon runner for team USA. 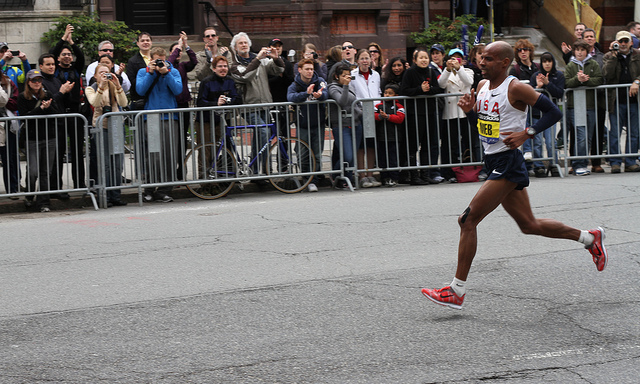 Meb finally pulled down a first place position in the 2009 New York Marathon. A long time ago, actually. Run to Overcome was released in 2010 and charts Keflezighi’s journey from what was then Ethiopia (now Eritrea) to breaking his hip — which, it turns out, makes running really hard — to winning the New York Marathon. Even if you’re just hearing about Meb and his career for the first time, he’s been a professional runner for much longer than just this weekend. While the book is certainly worth reading, Sketchers’ five minute flash documentary about Meb, which centers around his training for the 2012 London Olympics (he finished fourth), is a really interesting viewing experience.